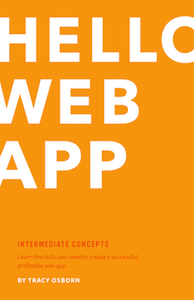 There are a wide range of resources available for learning and using Django REST framework. We try to keep a comprehensive list available here. 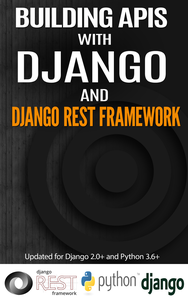 Django REST Framework in Your PJ's! New Django Admin with DRF and EmberJS... What are the News? 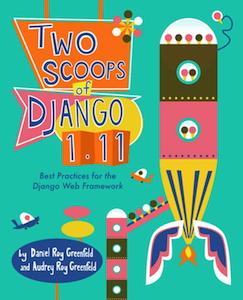 Want your Django REST Framework talk/tutorial/article to be added to our website? Or know of a resource that's not yet included here? Please submit a pull request or email us!